Spacious & Welcoming Family Home in the very desirable neighbourhood of “The Ravines of Cawkers Creek”. 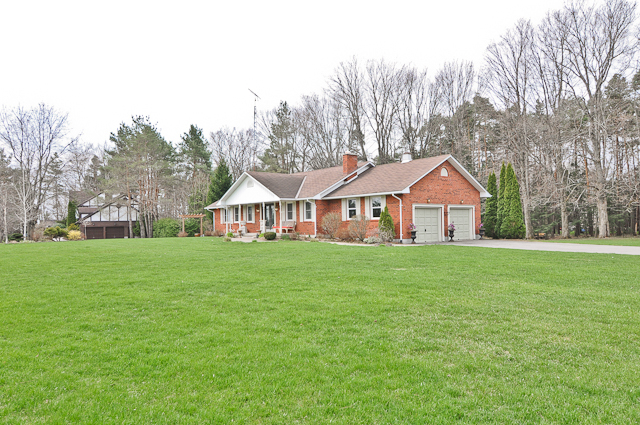 Walk to Public, Catholic, Secondary Schools & Recreation Centre. Home is Roughly 2480 sq ft home features large master bedroom with 5 pc ensuite + 3 other generous bedrooms. Spiral oak staircase & professionally finished basement, main floor laundry. Walk out from kitchen to a private deck & fully fenced yard. Ready for you to move in & Enjoy! Great Family Friendly Neighbourhood on a very quiet street. RE/MAX JAZZ Inc. Brokrage, Oshawa, Ont. 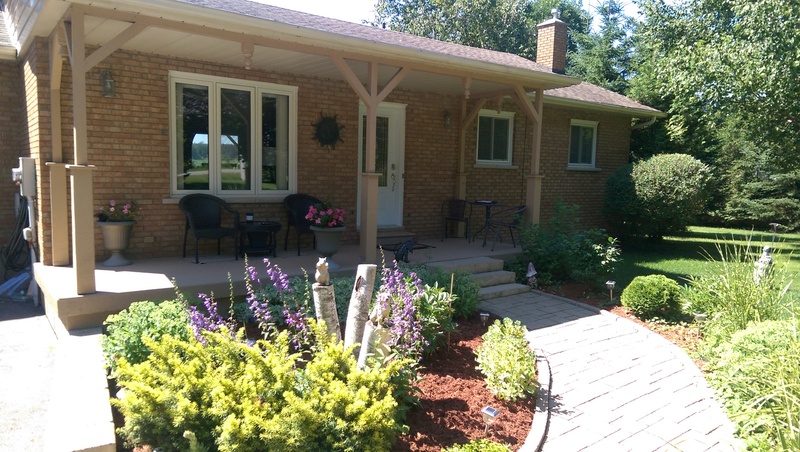 Gorgeous All Brick Bungalow For Sale – Port Perry, Ont. Just Listed for Sale !! This is simply one of the nicest Bungalows in the Port Perry area – Gorgeous 2 + 2 Bedroom home with a finished basement situated on a 1.43 acre lot. 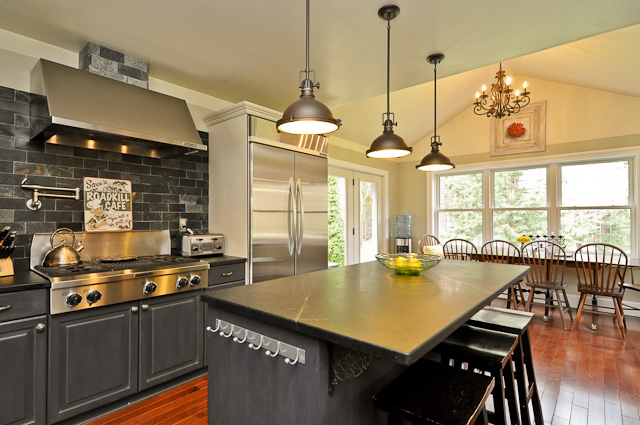 upgrades you can imagine; Soapstone counters and back-splash huge centre island and upgraded kitchen appliances. Beautiful eat in area has a vaulted ceiling and over looks the back yard and the fantastic stand of mature maple trees bordering the western edge of this 1.43 acre property. There is a walk out to a deck and cozy gazebo where you can enjoy your morning coffee or simply enjoy some quiet time in the evening. 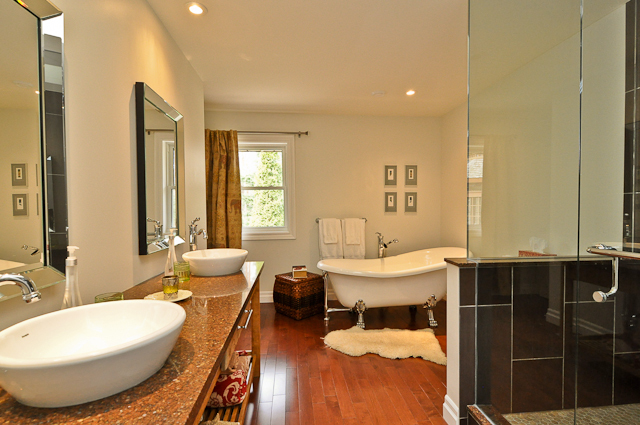 The Upgrades continue into the spectacular 5 piece spa inspired bathroom where you will find a beautiful modern claw-foot tub, glass enclosed shower and 2 separate sinks set on a gorgeous granite counter. A well positioned skylight drenches this room in natural light. The flooring has all be upgraded with Hardwood floors throughout the main portion of the main floor and ceramic tiles in the kitchen, laundry room and powder room. Stairs leading the finished basement have recently been updated to hardwood as well. Along with 2 Bedrooms on the main level there is also a bedroom that has been converted to a Den or living room and a huge family room with built in shelves and a new gas fireplace. Current layout on main floor can easily be converted back to a 3 bedroom layout if needed. Huge Foyer with new Travertine Tiles. The upgrades and improvements don’t end on the main floor; The Basement has 2 additional Bedrooms, A Recreation Room with Gas Fireplace and an Exercise Room. There is also a newly renovated 3 piece washroom with an oversized shower. New Carpeting and flooring just installed throughout the basement making this area very comfortable and inviting. The Lot this home is situated is equally great!! 1.43 acres provides plenty of privacy and host of opportunities. The Western edge of this huge lot has a huge stand of mature Maple Trees that are tapped in the spring for Maple Syrup. If you would like additional Information on this property or to book your own private tour, please don’t hesitate to contact me.